Angie loves snow skiing. She gets in at least 14 days a year- and fully believes black diamonds are a girl’s best friend. Angie leads Generator’s “fit and finish” material selection for all interiors projects. You would be hard-pressed to find an interior designer with more core intelligence on FFE pricing and procurement. 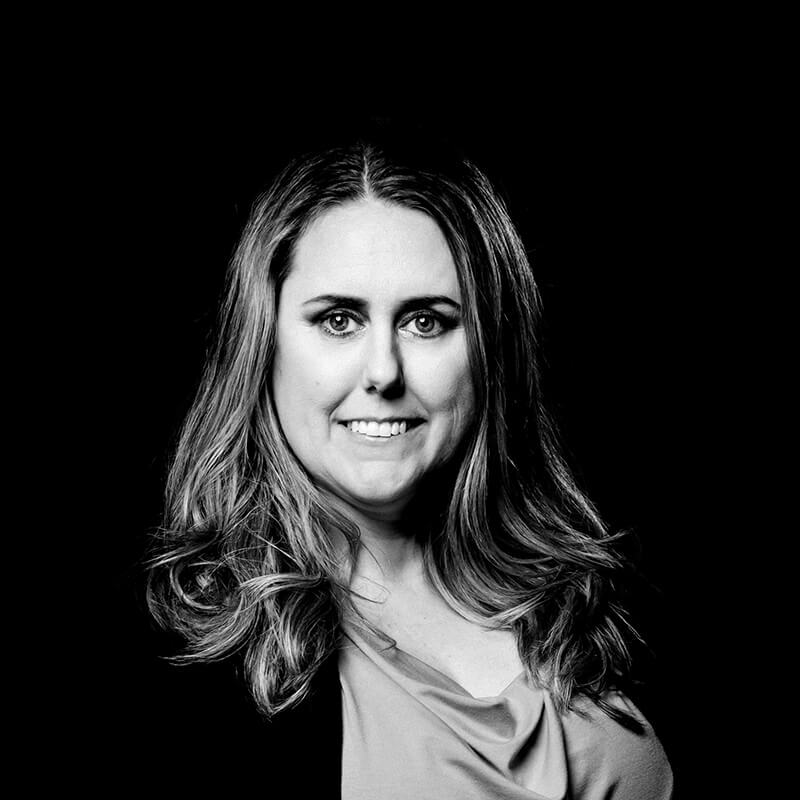 Angie leads the technical documentation of material selection and specifications, and is an educated voice representing clients when it comes to furniture selection and procurement.